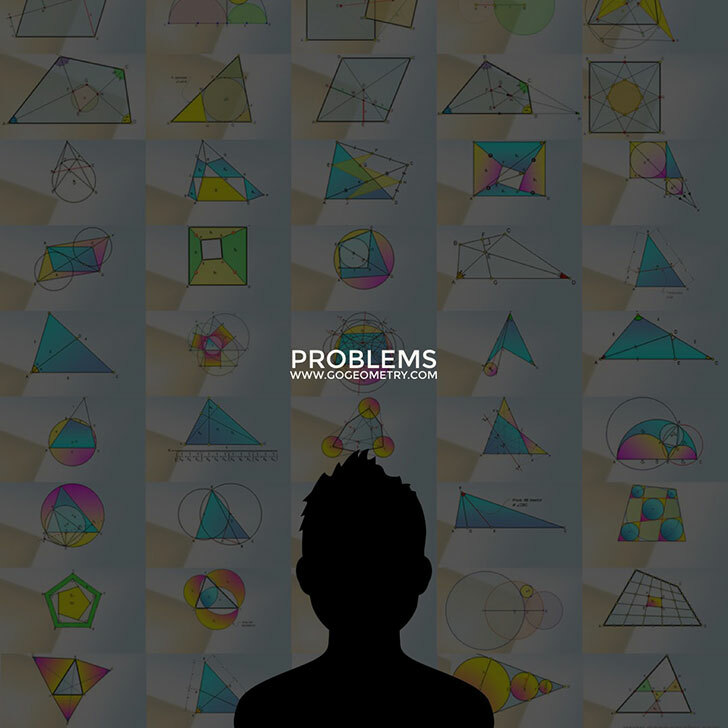 Geometry Problems - Visual Index. Art of Geometry Problem 1389. Parallelogram, Diagonal perpendicular to a side, Distances from a Point to Vertices, Measurement.